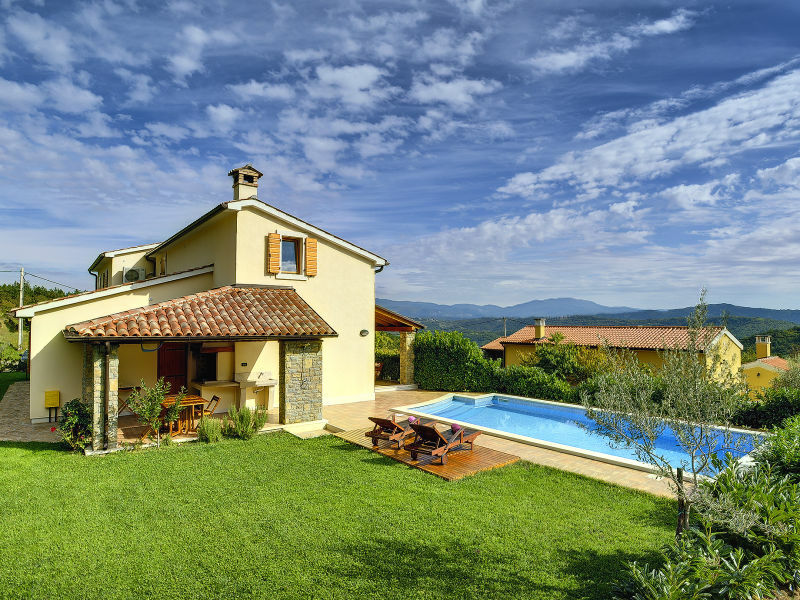 Modernly designed villa with private pool in Buzet also known as "City of Truffles"! 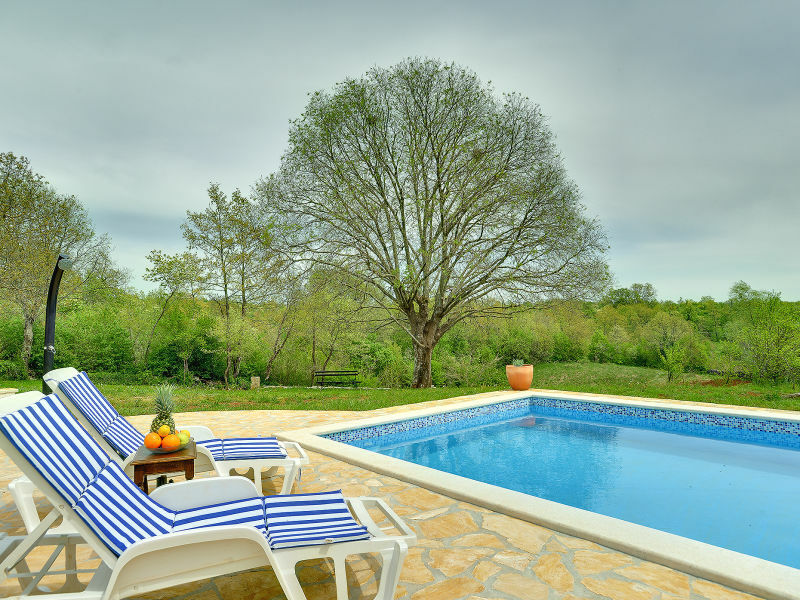 Casa Gradinje is renovated stone house with pool. panoramic view, terrace, barbecue and garden furniture. Your private oasisi in '' green kingdom "
Modern and comfortable apartment with covered balcony near the beach for 5 persons. 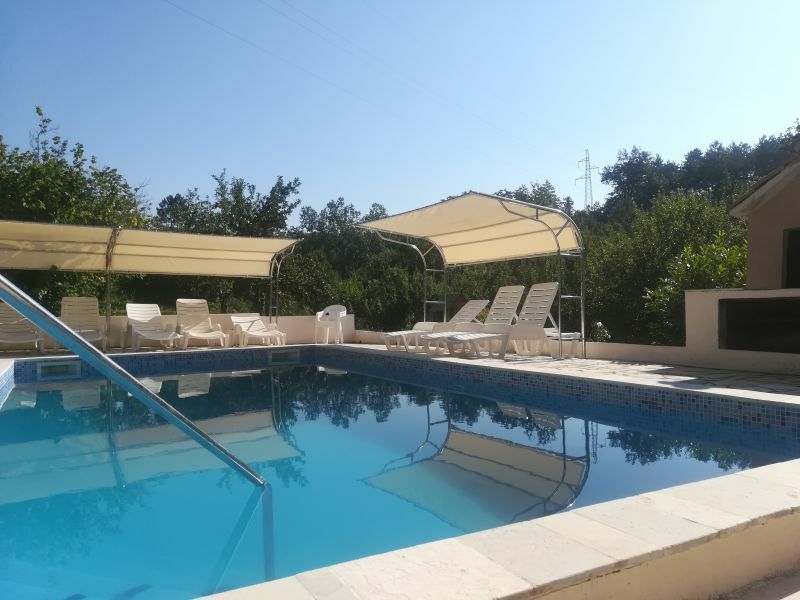 Holiday house Morena is a semi-detached holiday house with a swimming pool ideal for families with children! Villa Vernier with pool, whirlpool, terrace, barbecue, garden, playground for kids, badminton, dart board and table soccer. 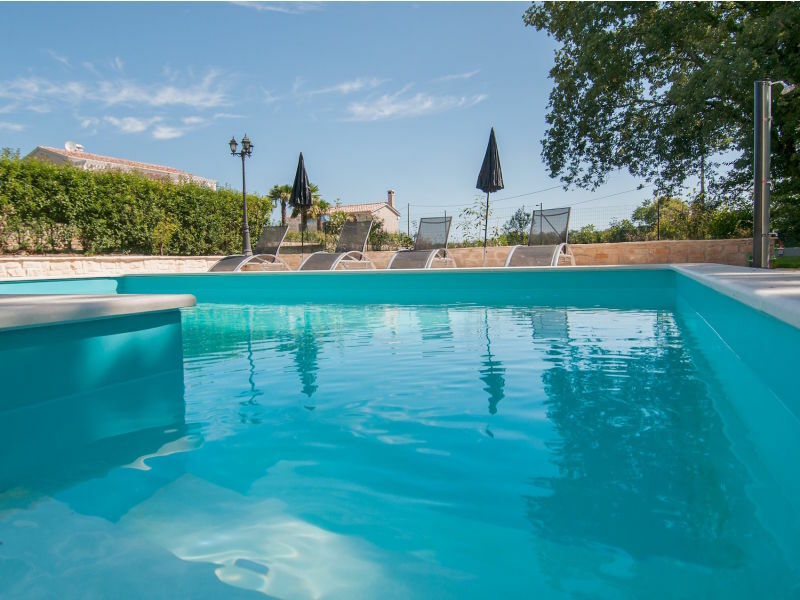 Villa Alto with private pool is situated on a romantic location overlooking the vineyards and olive groves, surrounded by beautiful nature. 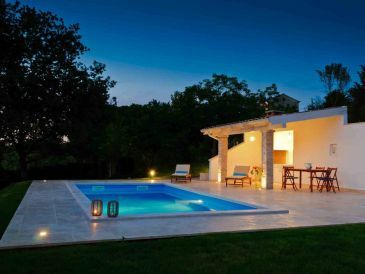 Romantic stone villa with private pool in the well-kept outdoor area. Perfect for a family or couples! The villa is air conditioned! Beautiful villa for larger groups near Buzet with stunning view over lake Butoniga. 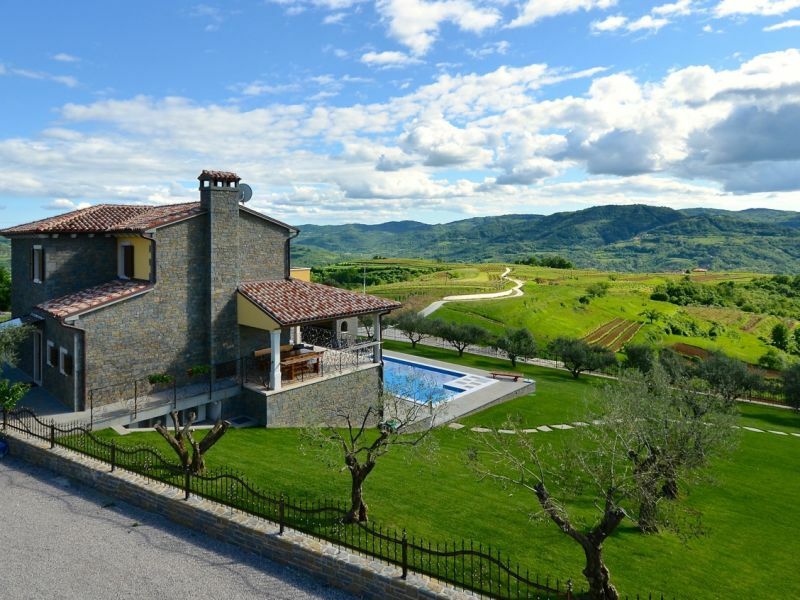 A stunning stone villa with private swimmingpool! Relax in your dream vacation! Villa Patrick - Full Privacy in the Heart of Istria! 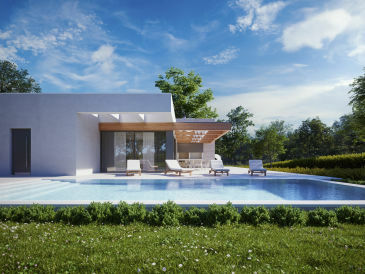 Beautiful newly built Villa Paris IV with big swimming pool and private garden for 6 people. Beautiful Villa Ella in Brinjani that can accommodate 5-6 people. 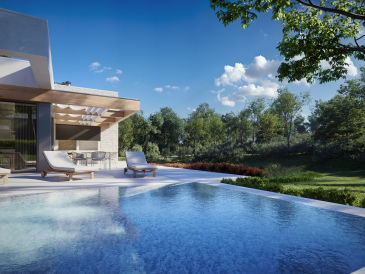 With beautiful nature and greenery you will surely enjoy this amazing villa.